Fiio X3K, the replacement model of the popular X3 is now available for pre-order at $279 (usual $299) for a limited period of time. 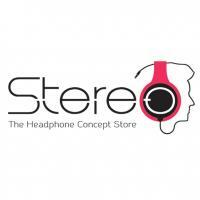 Audition unit is only available at Stereo@Plaza Singapura as of the moment. 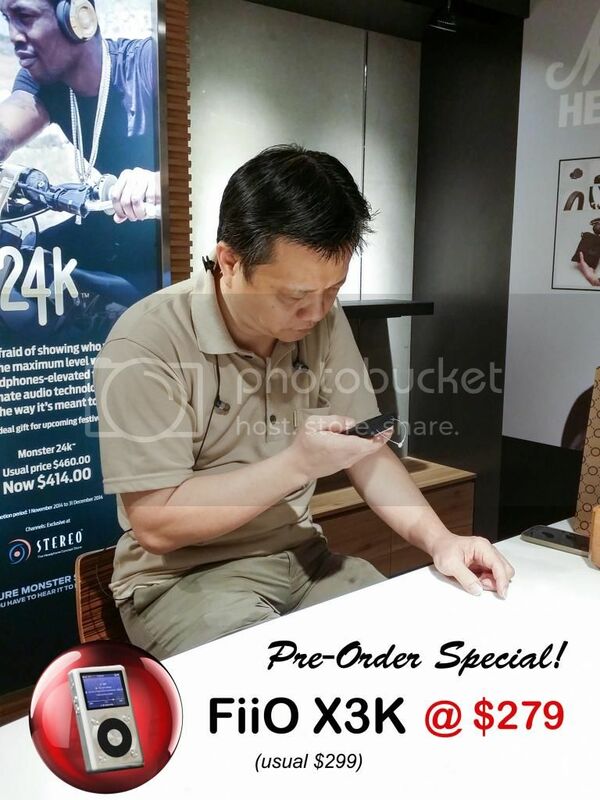 Featuring our very first pre-order for X3K, Mr. Woon, a self-proclaimed FiiO fan. 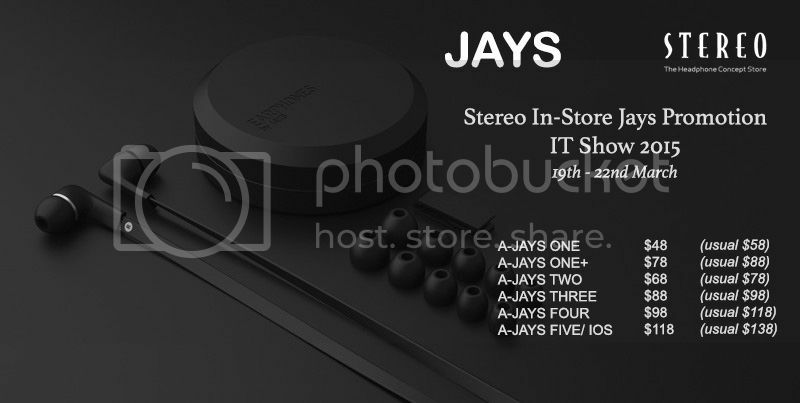 Stereo April 2015 Promotions are now up on first page! Have you checked out our MAY Promotion list? You can now check our JULY promotion list on page 1! Amazing deals from AUGUST Promotions are now up on first page! Start of "BER" months... and our SEPTEMBER Promotions are up on first page!